Latest hairstyle ideas are here for you! We want to show you the haircuts with different styles of bangs to help you to create new looks by having bangs! 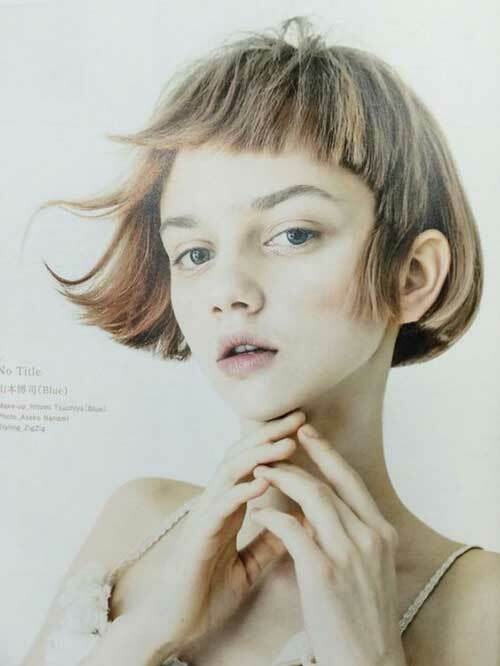 Bangs are the best way to create really fresh and younger look without sacrificing any length.There are many different bangs styles that you can opt with first of all you need to know that your bangs should flatter your face shape and facial features. 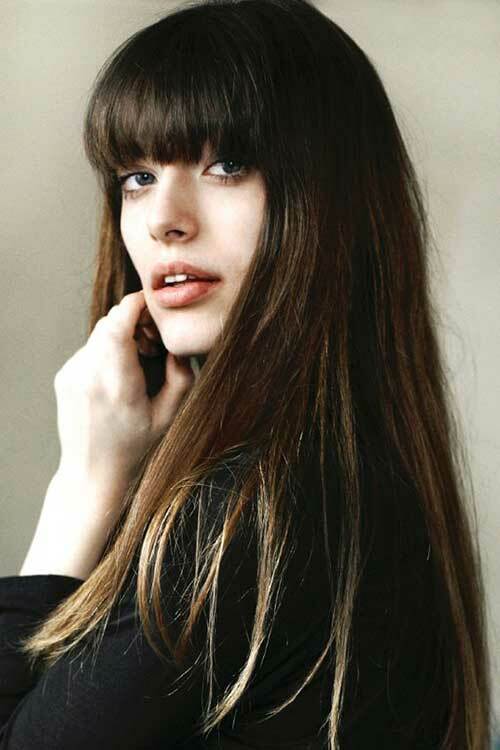 If you have long face shape long bangs would be a good idea to make your face look oval shaped. Women with narrow forehead should avoid heavy long bangs instead they should go with wispy or side bangs. Face shape is really important while choosing bangs style for example only side bangs can flatter heart-shaped faces. So here are the latest long and short hairstyle ideas with bangs, browse our gallery for more inspiration!